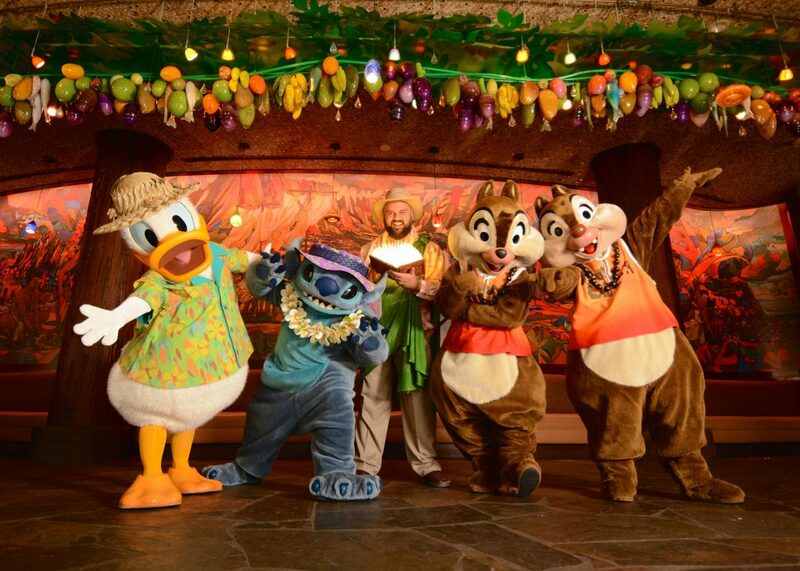 If you get the chance to visit Aulani make sure to book a Character Dinner to meet Stitch and his friends. Dine at the Makahiki buffet for a great time. Take a look at the Jones family who had the opportunity to visit during their last adventure at Aulani. Delight in a buffet of delectable dishes at breakfast or dinner. Makahiki also offers an enchanting Disney Character Breakfast or “Menehune Mischief” Character Dining on select evenings. Join Aulani Resort’s beloved “Uncle” and some favorite Disney Characters for a musical, story-filled Character Dining experience for the whole family! Celebrate the Menehune – magical little people of Hawaiian legend – as Uncle and his friends tell delightful tales that come to life through enchanting music, sing-alongs and interactive adventures. Enjoy the entertainment as you dine on a fresh, locally sourced buffet loaded with delicious favorites that the entire family will love. NEW SHOW DAY ADDED: For a limited time, from June 13 through August 29, 2018, the Menehune Mischief Character Dinner and Show will also be available on Wednesdays, in addition to the regular Sunday, Monday and Thursday show days. Show times, seatings and prices remain the same. 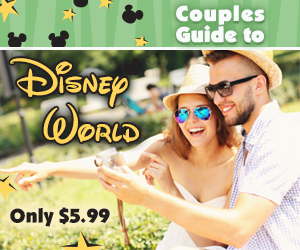 Uncle and his friends are available for photos before each seating, as well as throughout your meal as Disney Characters interact with Guests at their tables. The Makahiki Buffet is available 7 nights a week. Reservations can be made for regular buffet dining from 8:30 PM – 9:00 PM. Call (808) 674-6200 to make reservations for up to 10 Guests. For larger groups, call (808) 674-6330. Guests under 18 years of age must have parent or guardian permission to call. *Show experience, menu items and pricing are subject to change. This dining event is not offered on New Year’s Eve, Easter, Mother’s Day, Thanksgiving and Christmas Day. Previous post: Universal’s Adventura’s Hotel Rooftop Bar will be called Bar 17 Bistro!